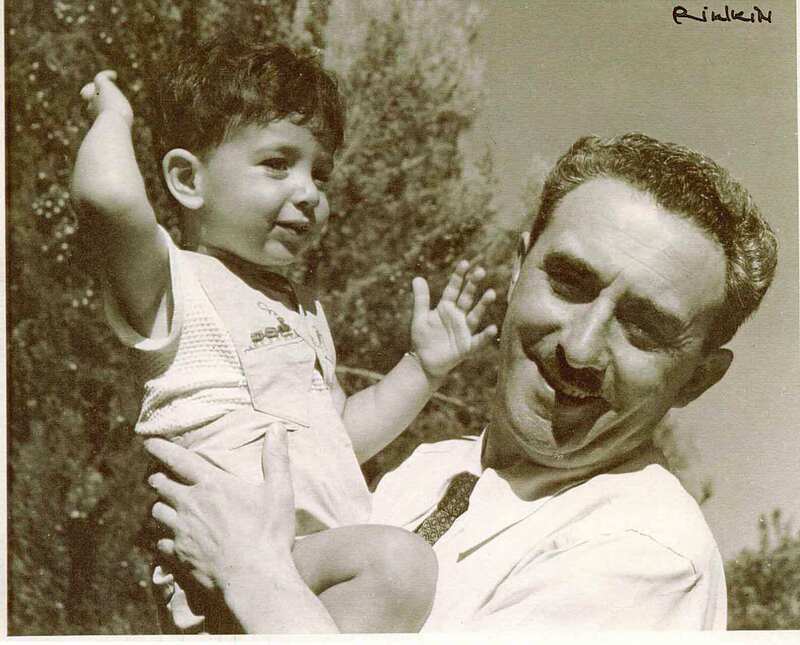 The website of the Moshe Sharett Heritage Society is intended to enable the user to learn about Moshe Sharett, his legacy and the Society's activities, and to access our extensive archives. We are in a process of scanning our archive and external sources of information. Eventually all material will be available on this site, including a sophisticated search engine. As this process will take quite some time, we have decided to gradually upload as much material as possible, whenever it is available on electronic media, even in unfinished form (i.e. before final proofreading, etc.) and before final formatting. Our large photo archive has been opened to free viewing. Researchers in need of information not presently available on the site are invited to contact us. Your comments and remarks will be appreciated.